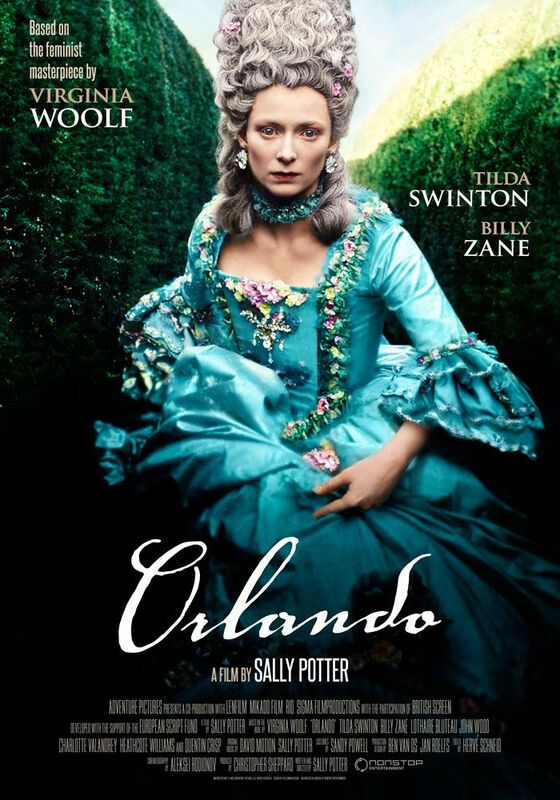 Tilda Swinton stars as the gender-fluid Orlando, in Sally Potter’s classic 1993 adaptation of Virginia Woolf’s novel. Orlando is a story of the quest for love, and it is also an ironic dance through English history. Tilda Swinton’s innocent aristocrat journeys through 400 years of English history first as a man, then as a woman. Addressing contemporary concerns about gender and identity, the film is remarkably true to the spirit of Virginia Woolf, but it also skilfully adapts the original story to give it a striking, cinematic form. This film is part of our program Female Frame: Breaking The Celluloid Ceiling.